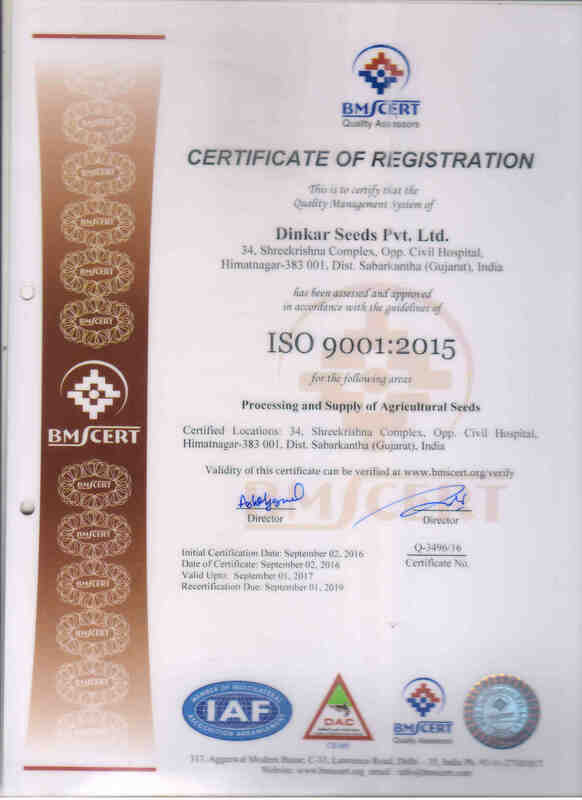 About Us || Dinkar Seeds Pvt. Ltd.
We produce best quality seeds for India. The company was founded on 15th November 2004 at Sabarkantha in Gujrat. Within first year of operations, we achieved 50 lakhs turnover which has reached to Rs. 30 crore per annum now. We are a team of total 30 employees and our processing unit has the production capacity of 20 tonnes a day. We are constantly thriving towards increasing our production capacity and evolve our processes to get the optimum advantage. To enable a farmer towards growth and prosperity. Quality Seeds is our motto. 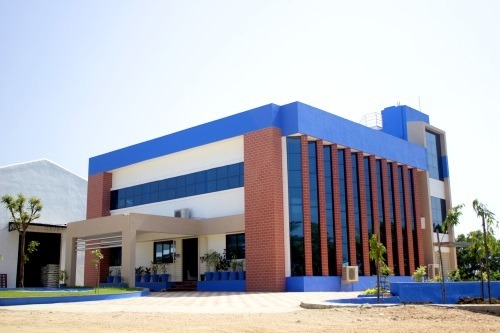 Our seed processing plant is situated in Netramaali village at Idar-Himmatnagar state highway near Daramali bus stand. We have acquired 8.5 acre of land for our seed processing plant with a constructed area of 40,000 sq. 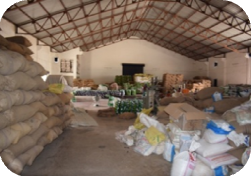 ft. We have the storage capacity of 300 tonnes of seed with state of the art facilities. 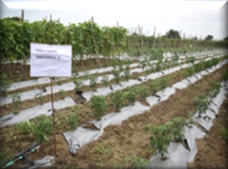 To increase our research capacity, we have established a Research Farm in 2015-16 at Idar-Himmatnagar state highway. We have divided all our commercial activities in four broad categories. We import best quality seeds from abroad and process them with proper testing and processes to make them best suitable as per the Indian weather. We market around 12 types of Notified and 42 types of Research category seeds in 30 different packs in Gujarat, Rajasthan, Madhya Pradesh, Maharashtra and Chatteesgarh. * To market best quality seeds which are protected from diseases and pests. * To follow all necessary processes for testing seeds to get highest quality seeds for marketing. 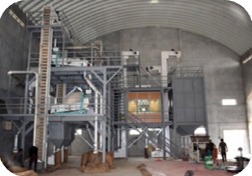 * To do processing and grading in machines necessary for seed’s physical quality for production of uniform seeds. * To provided necessary seed treatment against diseases and pests for protection. * We have established the processes of multi crop and multi variety to assure strong and dynamic network between company and distributors. * We have made it mandatory that all seeds to be sold will be of highest quality and has the capacity of highest production output. 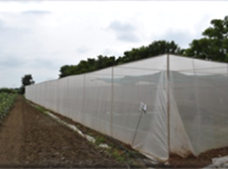 * Continuous research is mandated to research team for development of high produce seeds. * We have ensured that farmer will get the seeds at right time and easily recognizable attractive packaging. * We are installing high-capacity processing machines to stay ahead from competition. * We have placed technical staff in each and every department to safeguard the interests of farmers, dealers and distributors. The company flourished under the dynamic leadership of Mr. K. C. Patel (B.sc. Agri. 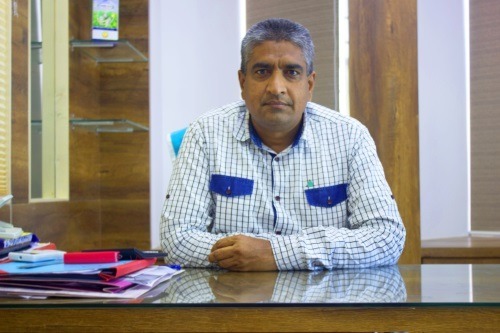 ), ‘The sun of soil’ as Managing Director, The story of Dinkar Seeds Pvt Ltd begins with town (Himatnagar) Sabarkantha district, which is famous for Sabar Dairy and holly land ‘Shamlaji’ of famous God ‘Shri Krishna’. 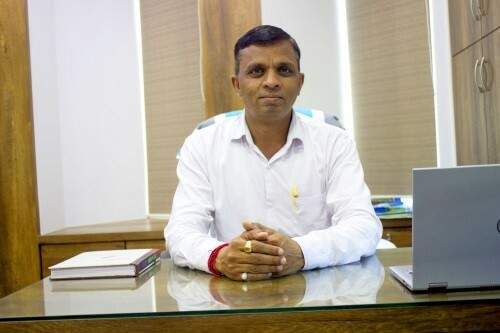 Mr. K. C. Patel, Managing Director of the company, after completion of graduation in agriculture in 1982 worked as a field supervisor in “MAHYCO seeds company Ltd”, then after he worked as a Field inspector in “Gujarat state seeds certification agency” in 1984, then after he worked as Development officer in “Sabarkantha district Co. Bank Ltd” in 1985, but being a son of soil, he thought that he must work for welfare of farming communities and agricultural development in the country. 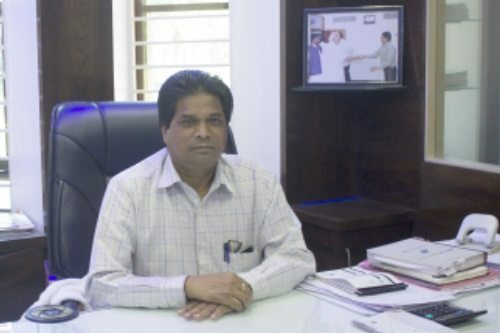 He resigned from multinational job, and started entrepreneurship in seed business at Jadar Ta: Idar, Dist: Sabarkantha, with establishment of “Diamond seeds” in the year 1991, then after he started “Murlidhar Ginning and Seeds Processing Plant” in the year of 2000. 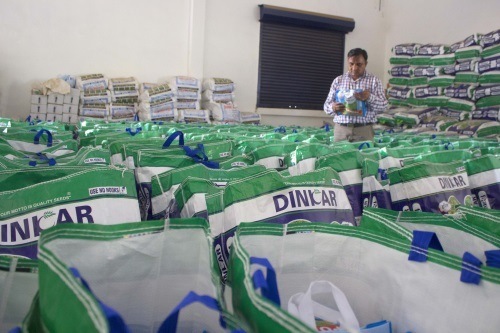 As an expansion of seed business, he established new seed company “DINKAR SEEDS PVT LTD” at Netramali, Ta: Idar, Dist: Sabarkantha (Gujarat) in the year 2004. 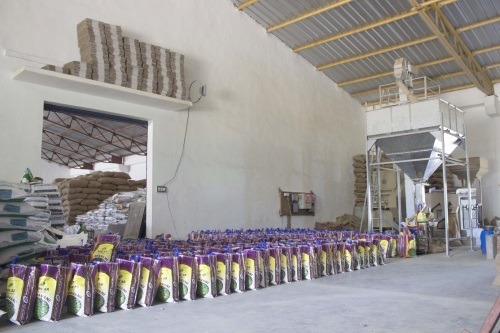 The company’s motto is ‘QUALITY SEEDS’, the other director of company is Mr. H. M. Patel (B.Com), Mr. J. D. Patel (B.Com) and Mr. M. M. Patel (Teacher). But now looks forward the company has been handled under the directorate of Mr. K. C. Patel (B.sc. Agri. ), Mr. J. D. Patel (B.Com. ), Mr. M. M. Patel (Teacher), Mr. R. B. Patel (B.Com. ), Mr. V. C. Patel (B.Com), Mr. B. C. Patel (M.com) and Mr. S. M. Patel (ITI Civil). All the directors are working together for his responsibility, under the guidance of company chairman Mr. K. C. Patel. 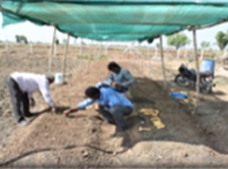 The chairman of company (Mr. K. C. Patel) handling the department of Research and Development as well as seed production. 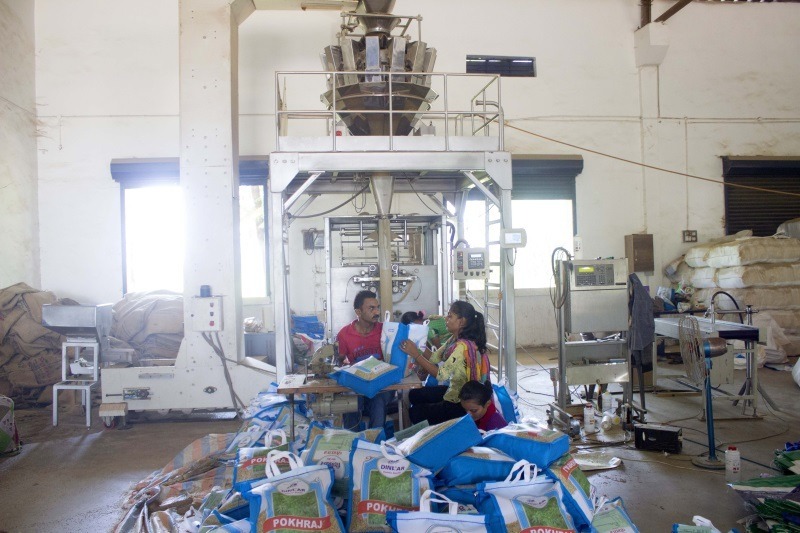 Mr. J. D. Patel handling the department of Seed processing and packaging. 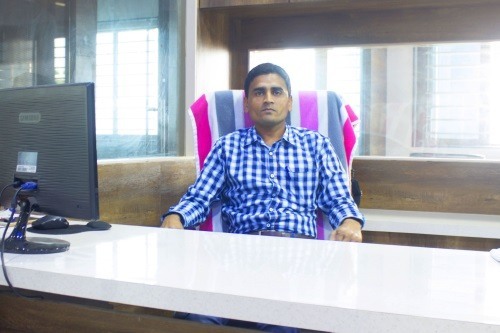 Mr. M. M. Patel work with development and expansion of seed business and Mr. R. B. Patel handling the account department as well as marketing department. Now a day, the Company’s marketing network has been established in five different states i.e. Gujarat, Rajsthan, Maharashtra, M.P. and U.P. but little work shall we start in Haryana and Chhattisgarh. The management committee also thinks to joint other states in marketing department. Our company has been working silent but singing revolution in the fame of “QUALITY SEEDS”. Now the company mainly working on 35 crops in 70 research variety and 2 crops in 4 notified varieties produced and marketing. Total working network of the employees are 30, they all are working together for the development of the company. Annual turnover of the seed business in the year of 2016-2017 is above 30 Carore. The people who are connecting to the company i.e. farmers, Dealer, Distributors and employees are always co operative and enthusiastic for the expansion of seed business to reach new height. The management committees of the company are always thinks that the all products of the company are easily available on single dealer/ distributors. When company has been established that time two slogans are put forward for the seed business. To bring the best of science into the Indian fields, it is the socio-economic vision of the company to empower the farmers with the best of seeds and to enhance the agricultural productivity of our Country. Protect the present agricultural face of India from the challenges of the future by strengthening our farmers with the best of technology and innovation. We believe in being static in values but dynamic in learning and adapting the best of the world to create a green India. 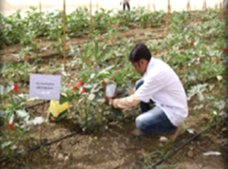 A strong R & D set up with highly qualified and experienced scientific resources led to development of high yielding varieties and hybrids of cereals, pulses, oil seeds, forage, vegetables and fiber crops. 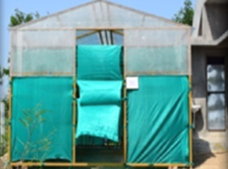 Two Net houses for breeding activity is 5600 & 11200 sq.ft respectively. For irrigation one well and one bore well. 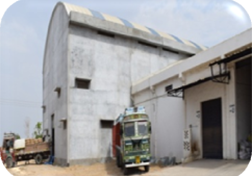 Building of processing and Storage godown is 40,000 sq.ft. Storage capacity is 300 MT. The ground floor area of Company head office is 242.42 sq.mt. Building construction of first floor of head office is 242.42 sq.mt. 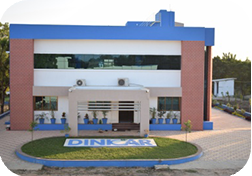 Every employee at Dinkar Seeds is an important part of the family. A visionary by heart and a great Mentor, Mr. Patel is currently looking after Production, Processing & Research and Marketing. Also known as the seed expert in close circles, Jitu bhai is the reason of the smooth functioning of processes at Dinkar Seeds. Rakeshbhai, an accountancy maverick always keeps everything under check and control to provide a solid financial backbone. Mukeshbhai is the goto man for any problem. Irrespective of the magnitude of any process, Mukeshbhai knows how to make things simple.